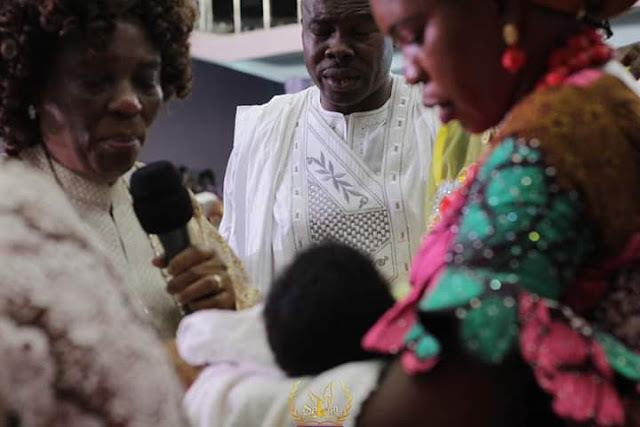 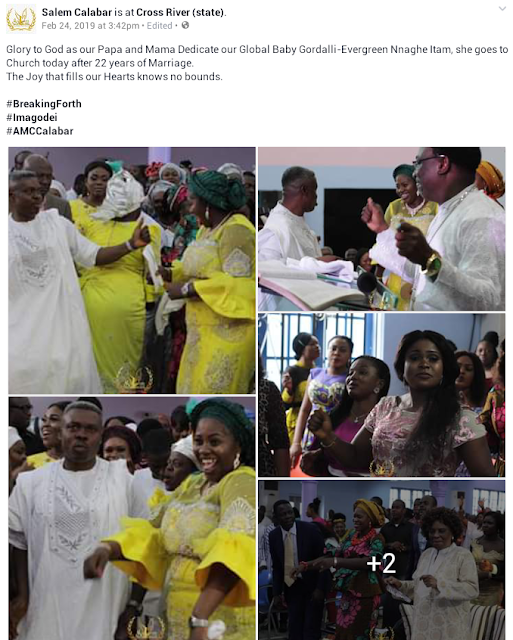 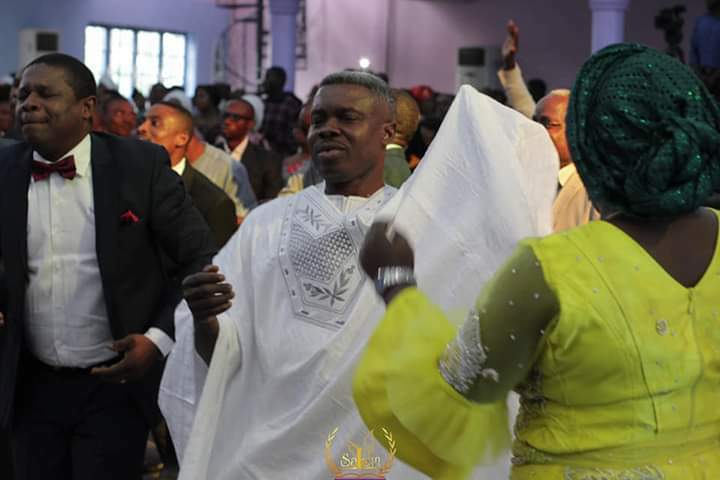 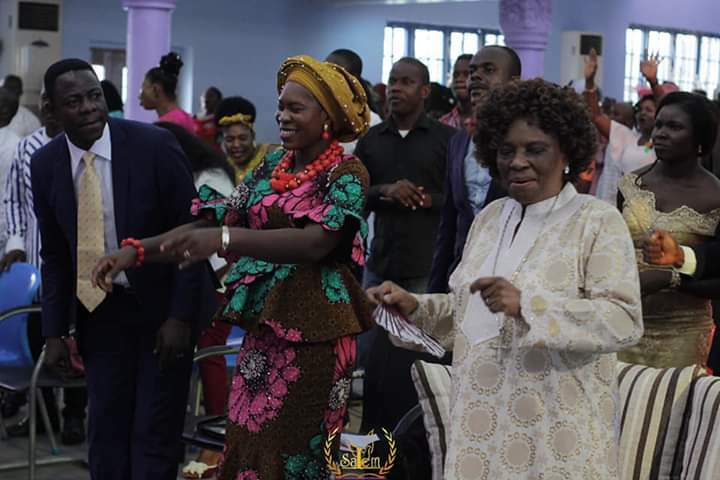 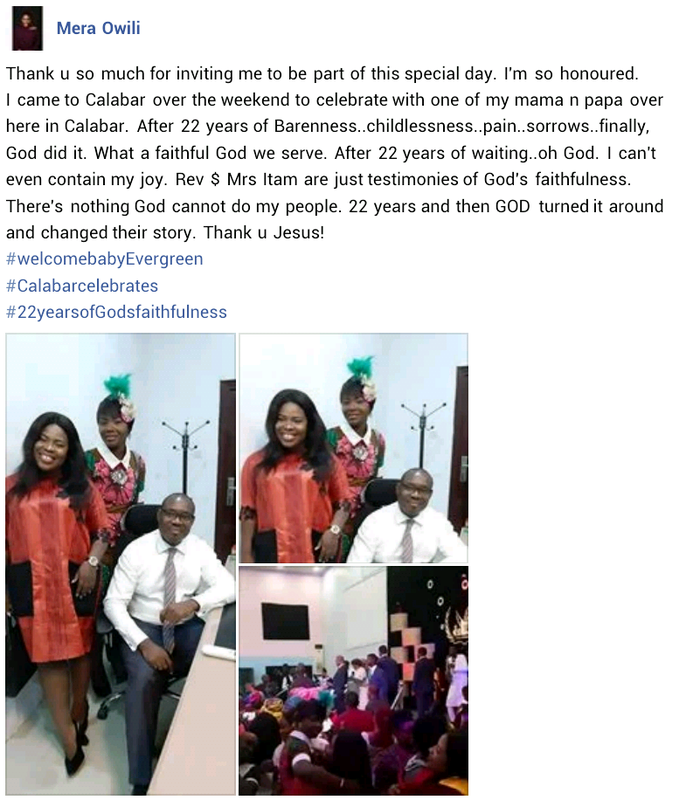 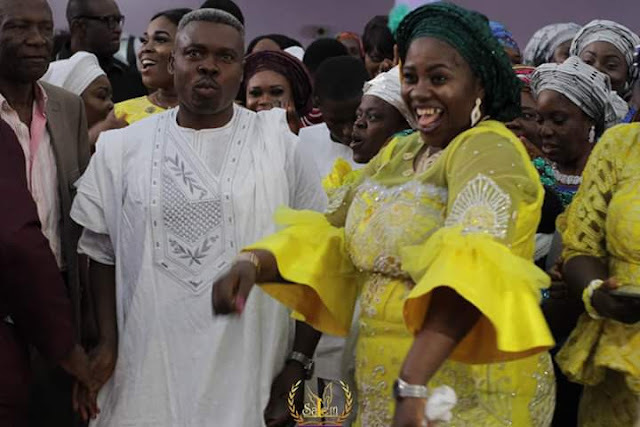 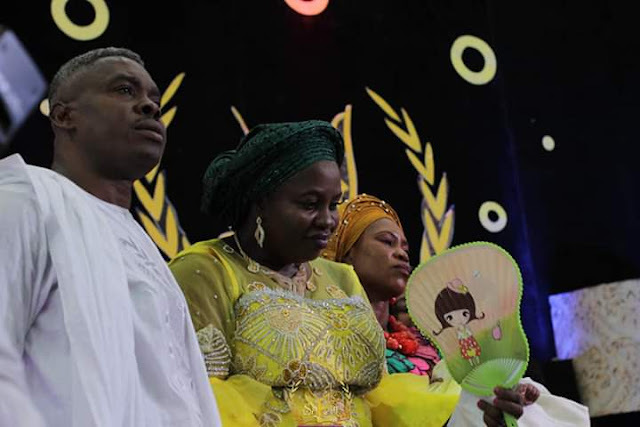 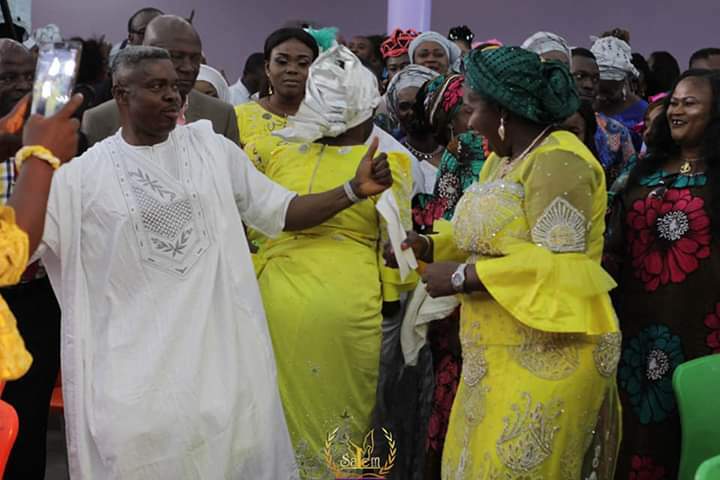 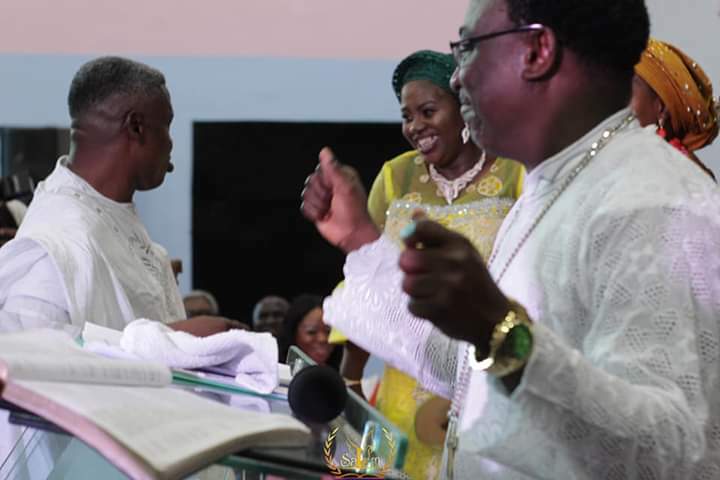 Nigerian couple, Reverend and Mrs Nnaghe Itam of Foundation Faith Church (Salem Church) in Calabar, have welcomed their first baby after 22 years of marriage. 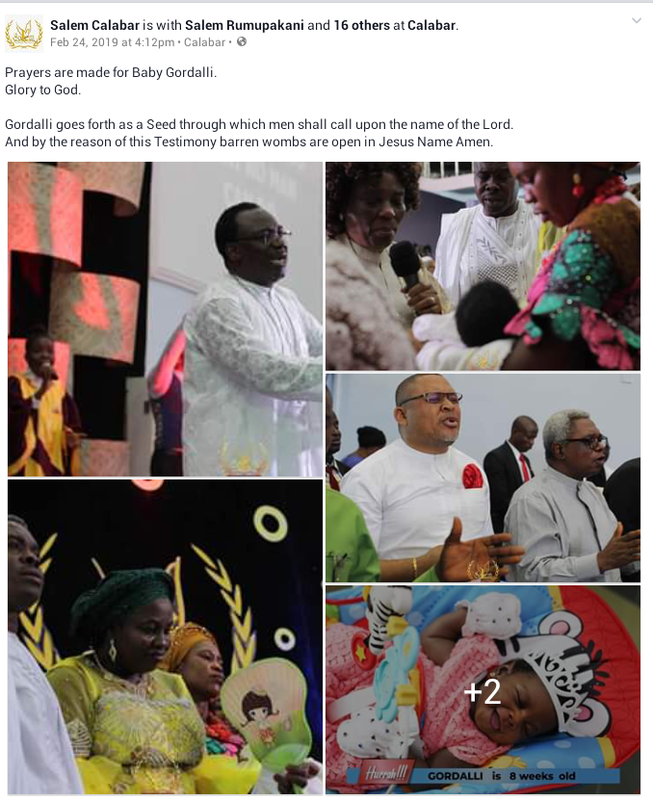 The baby girl named Gordalli-Evergreen Nnaghe Itam was dedicated in church yesterday, Sunday, Febuary 24. "Glory to God as our Papa and Mama Dedicate our Global Baby Gordalli-Evergreen Nnaghe Itam, she goes to Church today after 22 years of Marriage. 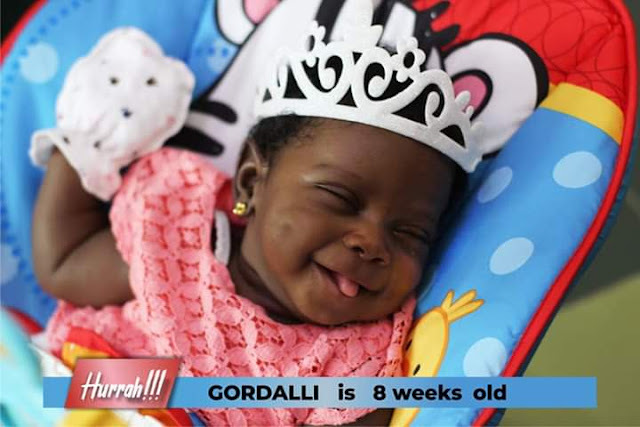 The Joy that fills our Hearts knows no bounds. #BreakingForth #Imagodei #AMCCalabar"